Where do I find my Bronto "Auth Token"? 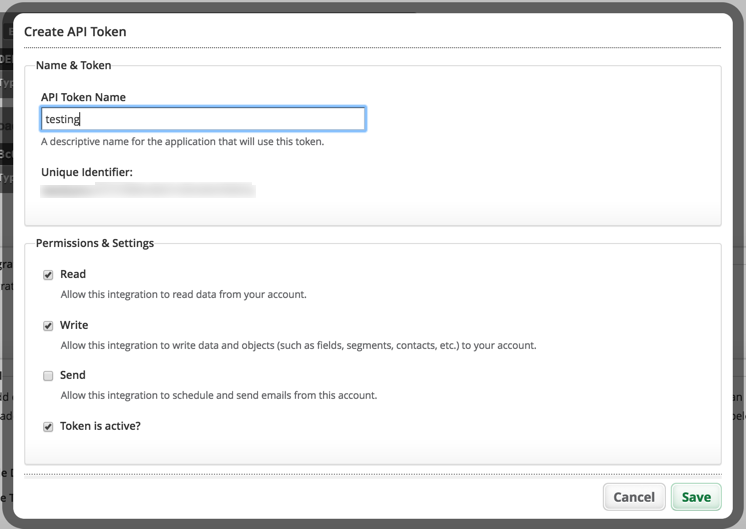 To activate the Bronto integration, you need to put in the Bronto Auth Token. To find where to put in your Bronto Auth Token go to the "Gear" icon then click "Integrations"
From there you will see the input for the Auth Token. If you haven't setup a connection yet you will need to create one using this dialog. Make sure to check both Read and Write permissions. Once a token is create, you will find token there. Simple copy and paste it into SurveyTown. 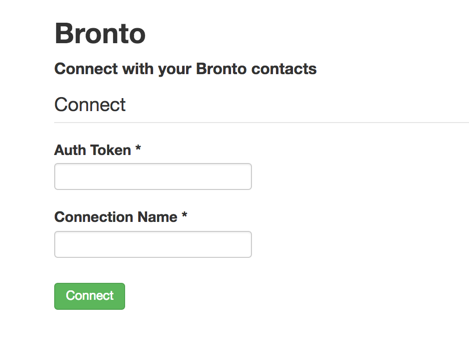 All Bronto customers have access to "Auth Token", although it is possible for a particular user to not have API permissions. So if you aren't seeing this functionality, please contact your Bronto account representative.